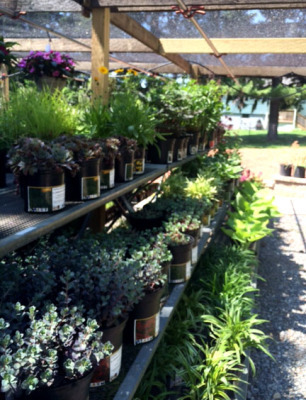 Visit our Garden Center for ideas for planting beautiful gardens or creating beautiful containers for your outdoor living space. These are just some of the flowers we stock. 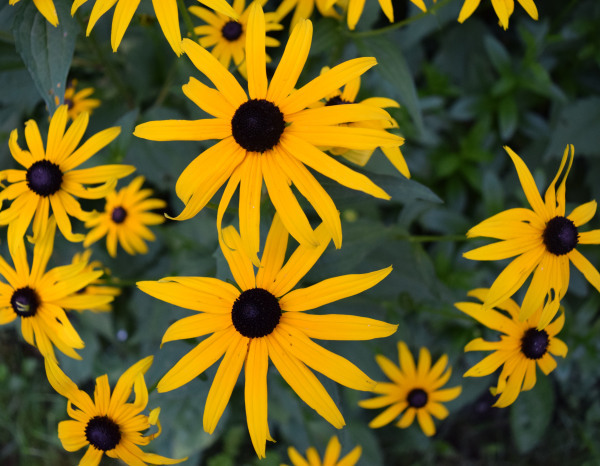 This bright perennial booms in the summer and is outstanding in the garden or containers. They attract butterflies and are excellent cut flowers. Plant in full sun. Hummingbirds love these dainty, long blooming flowers. Striking in perennial or rock gardens. Plant in part sun. 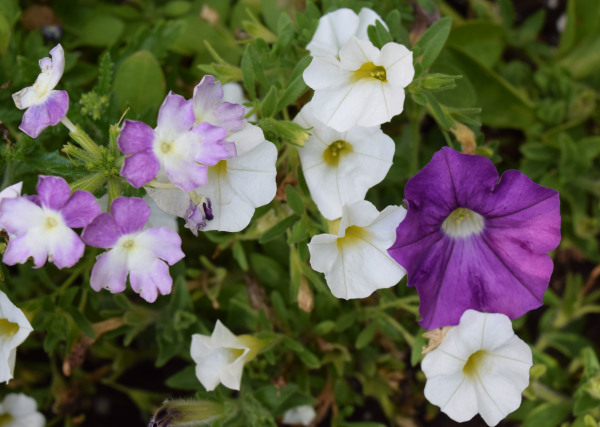 These annuals come in a variety of colors and are splendid in containers and hanging baskets. They attract butterflies and humming birds. Plant in full sun. 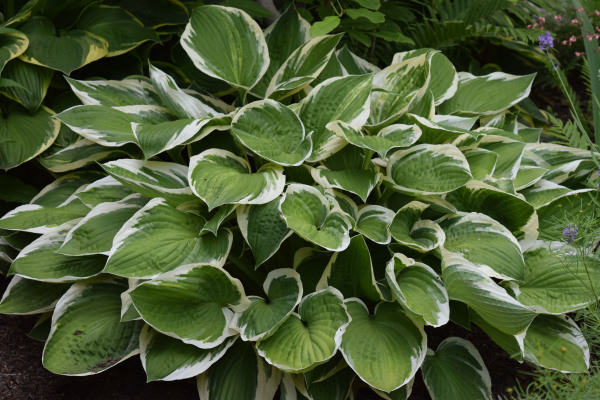 Easy to grow perennial with vibrant foliage that brightens the shade garden. Also beautiful with mixed flowers in summer containers. Plant in art sun. An excellent long stemmed cut flower. 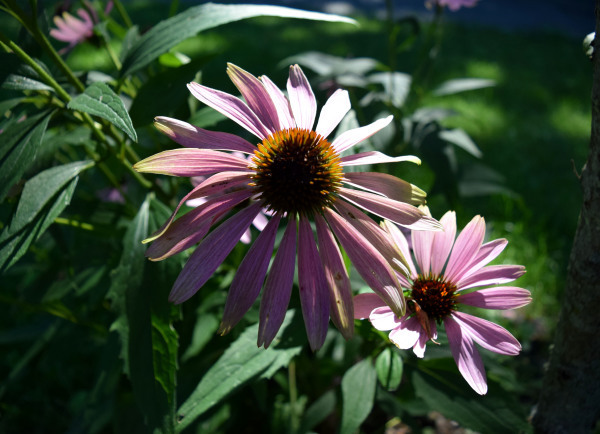 Beautiful in perennial, wild flower or mixed gardens. Blooms summer and fall. Plant full sun. A fragrant perennial flower. Lovely in herb, butterfly or flower garden. Blooms summer and fall. Plant full sun. 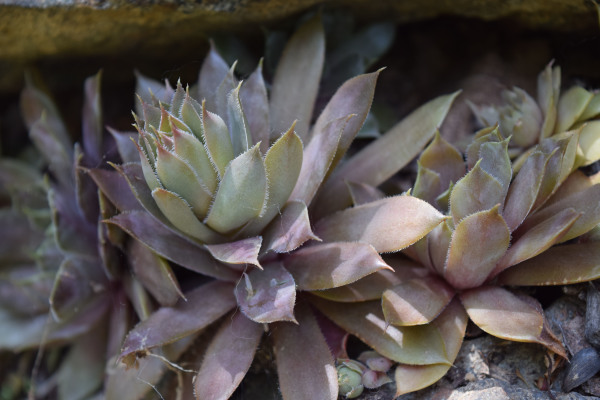 Beautiful rosettes of succulent leaves. This perennial is great for container gardening or between pavers or stone steps. 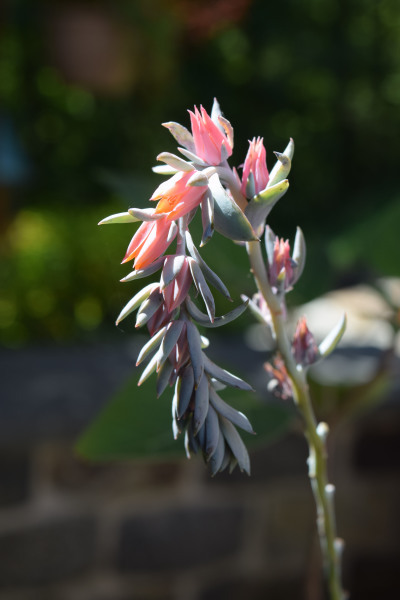 This attractive succulent with short stemmed rosettes great for container gardening. 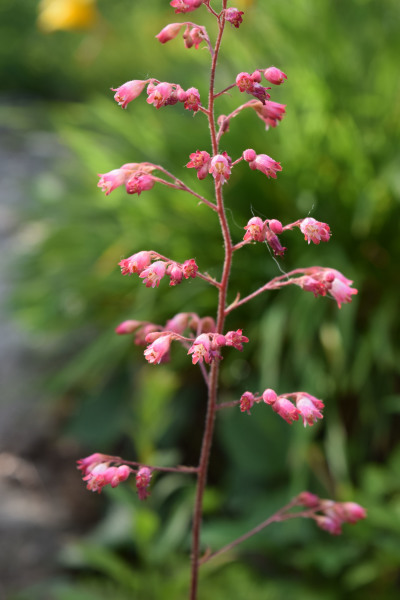 Stems of tiny pink flowers appear late summer. Plant full sun. 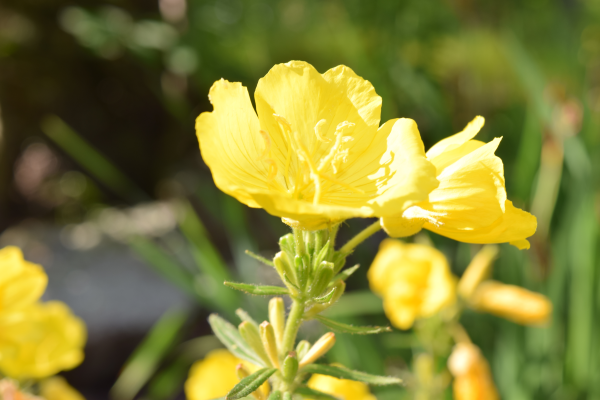 An annual that blooms early and continuously in part sun/shade. Well suited for a gardens edge and in containers, hanging baskets & window boxes. Popular annual comes is a large variety of colors. Highlights any shade garden and is lovely mixed in containers and hanging baskets. An elegant full sun annual with strong stemmed flowers in a stunning range of colors. Makes a long lasting cut flower and are lovely planted in containers. 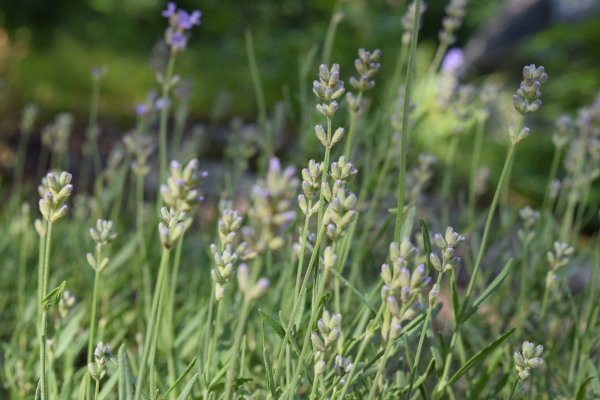 A low growing annual that teems with the tiniest flowers. Looks beautiful spilling over containers or walls or filling in the cracks between stones. This annual has beautiful green foliage that is outstanding cascading out of window boxes, hanging baskets or other containers. Full sun. 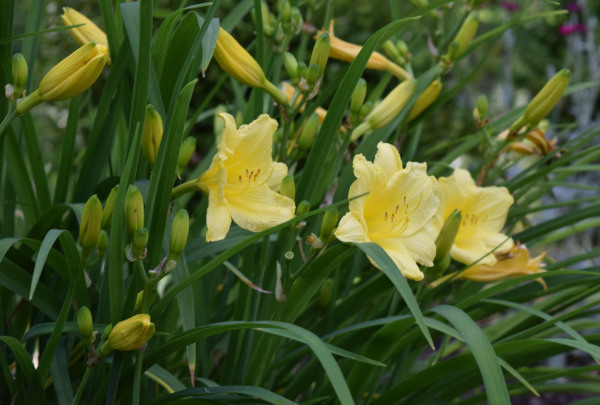 This annual has huge long lasting blooms that attract butterflies and hummingbirds. 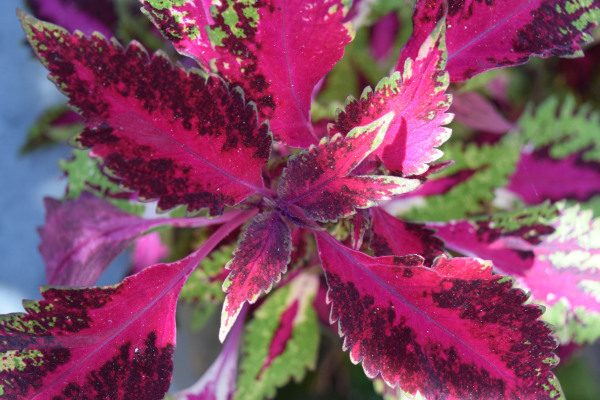 Plant in full sun in gardens, containers or window boxes. Excellent cut flower! This annual can add vibrant color to flower gardens, containers or vegetable gardens, where its fragrance can deter pests. Plant in full sun.